Hop Kettle Brewery have been a customer of Saxon Packaging since February 2016 and over that time we have supplied a range of beer packaging solutions including gift packaging and mail-order boxes. In May of this year we were approached by Tom at Hop Kettle and asked if we would support an opportunity he had been given to help raise funds for the National Thames Path. Hop Kettle were to become the official beer of the Thames Path National Trail donating a percentage of profits for every beer sold. This money would go towards the upkeep of the Thames Path (you can find out more about the Thames Path National Trail here). 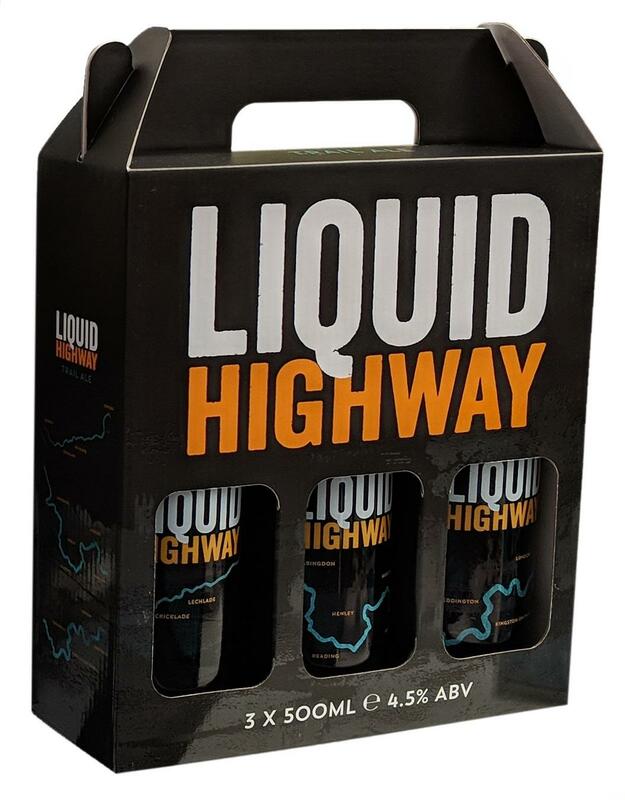 We agreed to support this great cause and for us in return we become sponsors of the 3 x 500ml bottle gift packs which housed their ‘Liquid Highway’ specially brewed beer. The initial order was for 2,000 litho printed beer gift packs which also had the additional print embellishments of spot UV to add depth and highlight design features, and matt lamination to contrast with the spot UV and give the gift pack a luxurious feel. “As per usual Saxon Packaging were extremely helpful and created a gift box that surpassed both ours, and the Thames Path committee’s expectations. The printing is fantastic and the box stands our beautifully from the crowd. 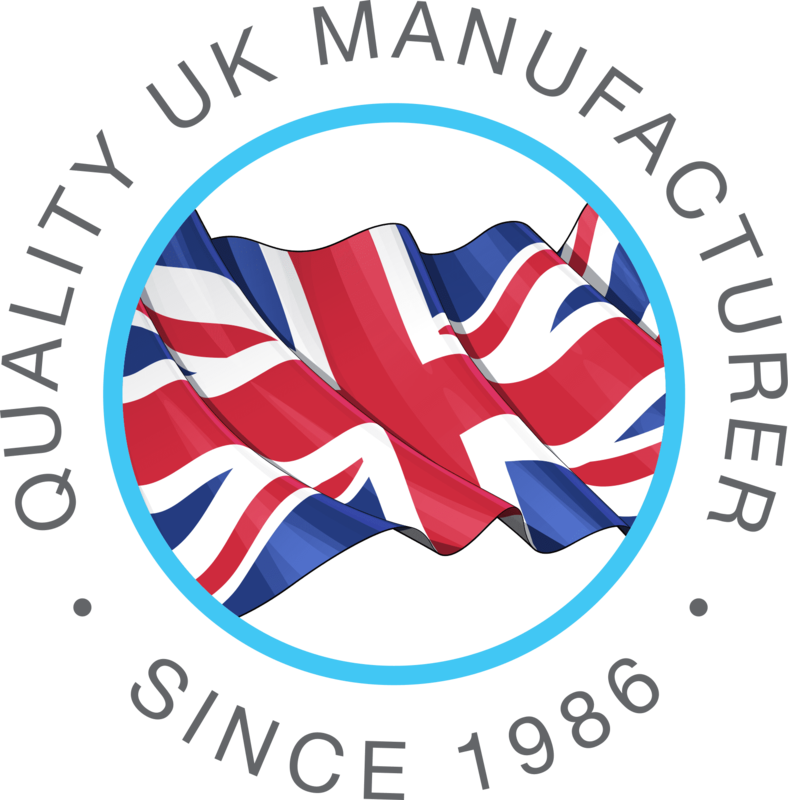 The Thames Path National Trail were very grateful for the support given to them by Saxon Packaging” said Tom.